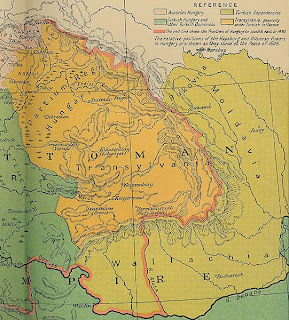 Most people look at a map of Romania and think that the country as you see it now on a map has been exactly like that since its unification as a country. However, part of what we see today really was added to Romania after the end of World War I. Most notably, Hungary, or the Kingdom of Hungary which was a part of the Austrian Empire, had Transylvania as a part of its territory. 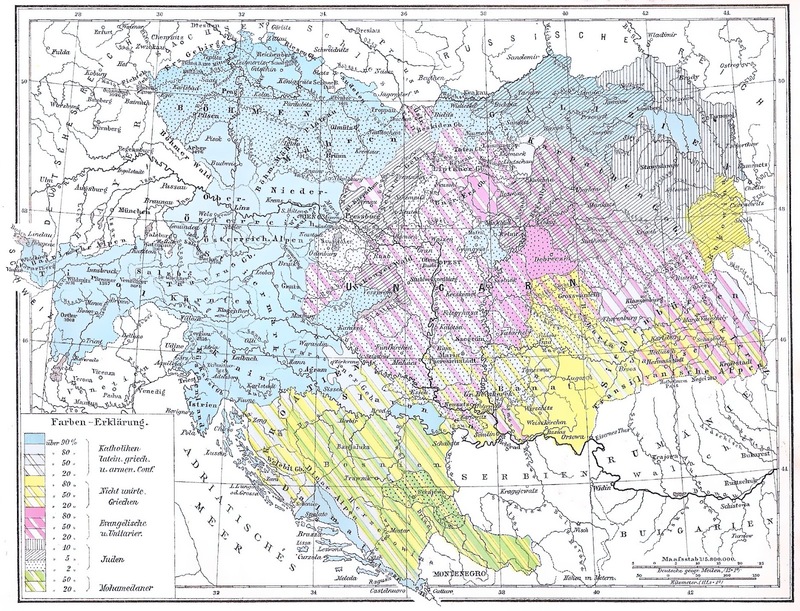 The land was large, and during the later years of the Austrian Empire, it was home to a lot of Germans whom the Austrians assumed would support them in times of both war and peace. 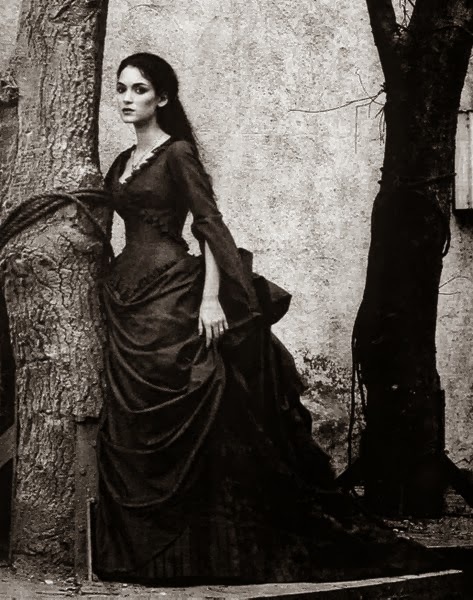 There were always many things that Transylvania had in its land that most of the area of Romania and Hungary wanted. It had many natural resources, and it also had many defensive positions and castles. This also now increases the tourism in Romania. 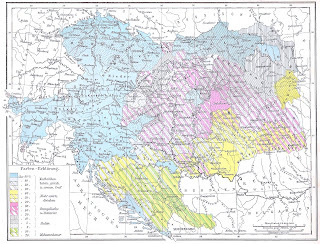 However, at the time of the Kingdom of Hungary Transylvania was a part of it, and there are many maps that illustrate that information. 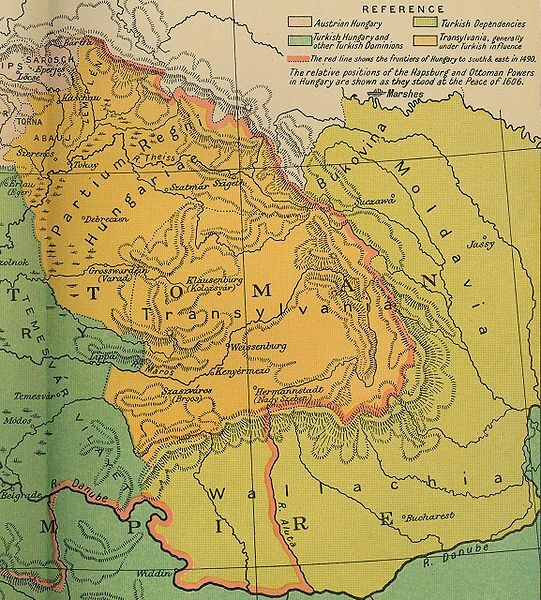 The maps of the Kingdom of Hungary including Transylvania often show it in its most eastern part. By 1867, the Austrian Empire and the Kingdom of Hungary merged to become the dual monarchy. 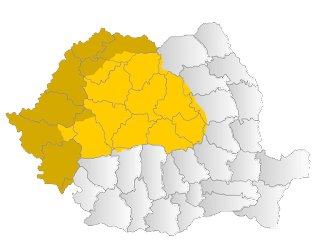 After World War I and the fall of the Hapsburg monarchy, the land of Transylvania and its people voted to join with Romania. 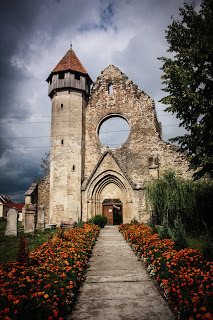 This happened after 1919, and between 1940 and 1944 the Northern part of Transylvania joined with what was still called the Kingdom of Hungary. This is all written in history books, which most people have read.